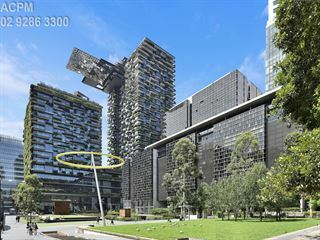 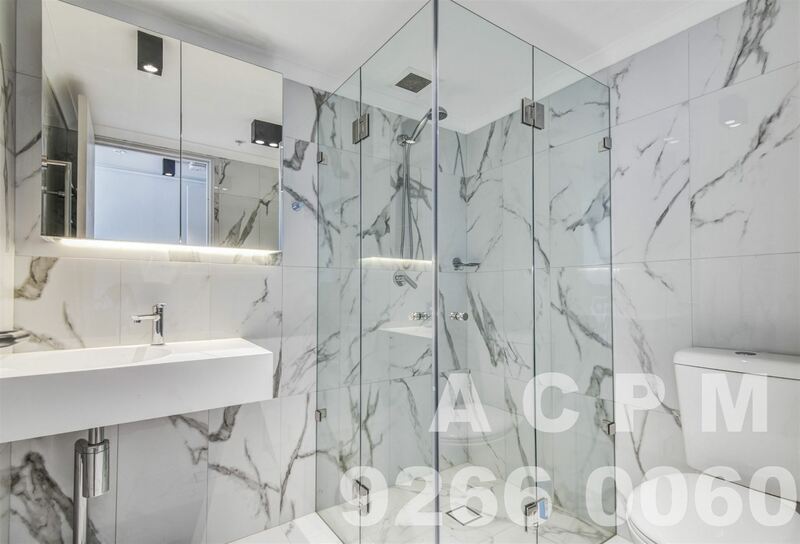 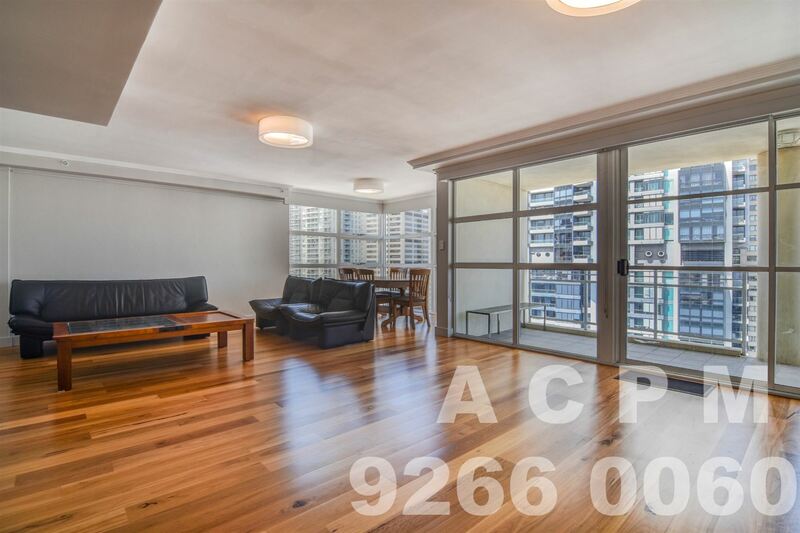 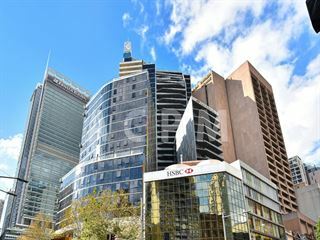 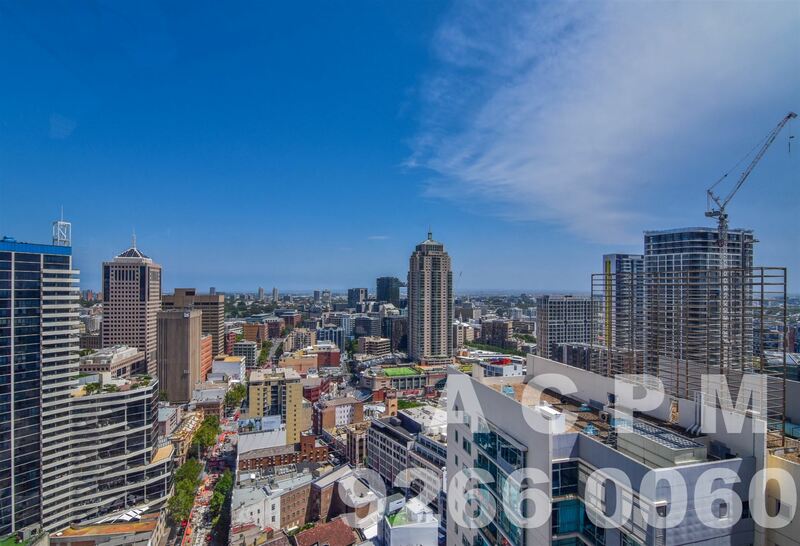 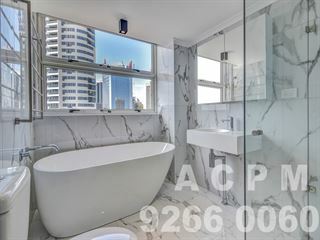 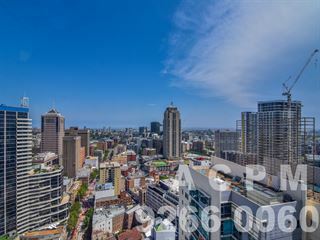 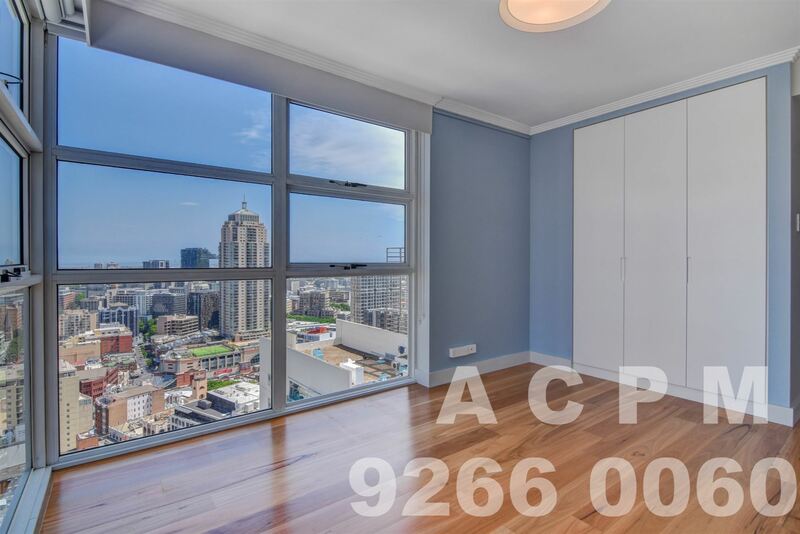 Fully Renovated Penthouse Executive Living In The Heart Of Sydney CBD DEPOSIT TAKEN!!! 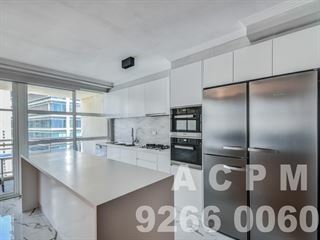 OPEN INSPECTION CANCELLED!!! 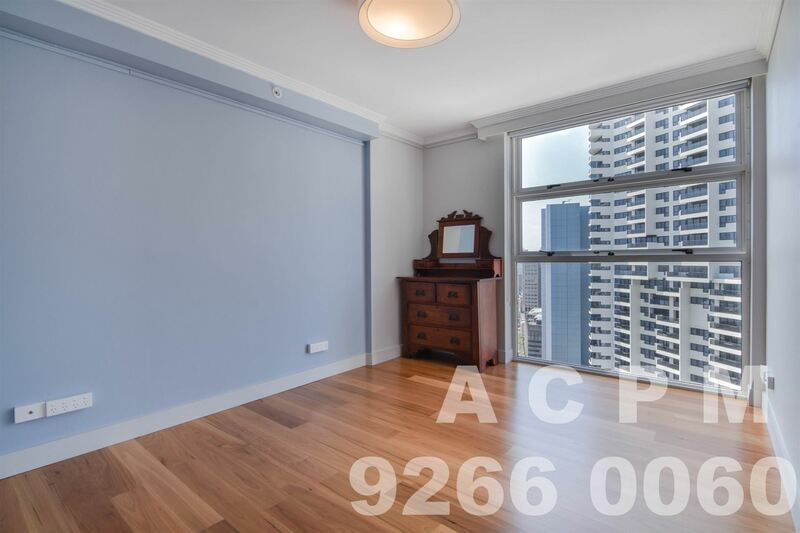 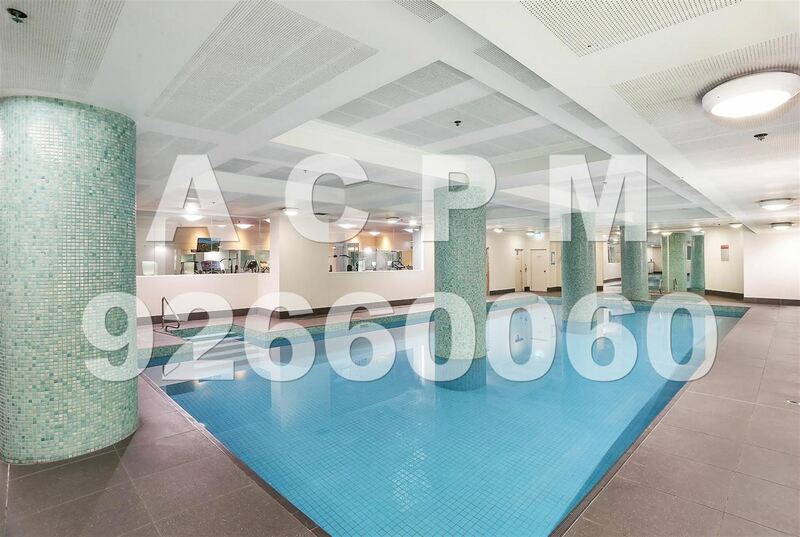 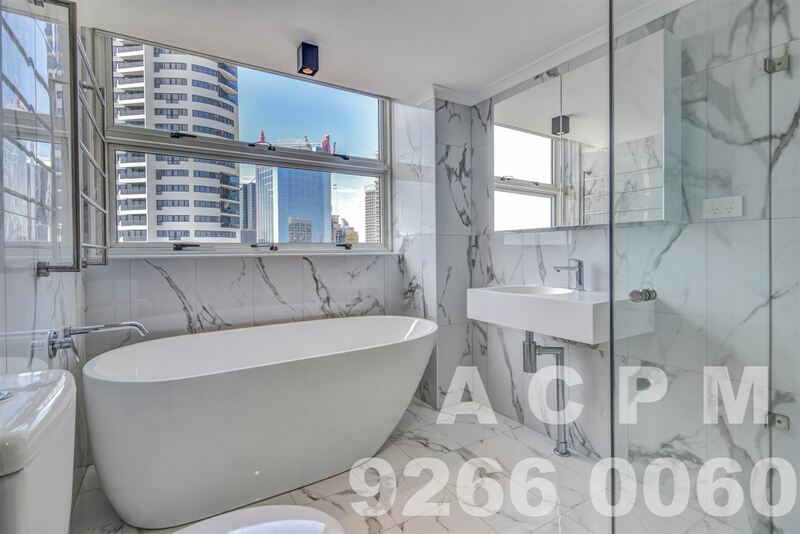 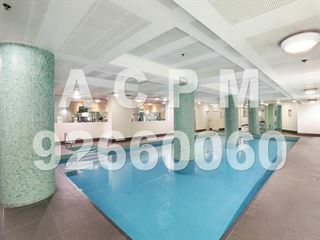 This large fully renovated penthouse apartment is located on level 32 of the popular Summit Apartments and would be an ideal for an executive. The property is furnished and has been fully renovated with top quality fixtures and features the following + too much more to list. 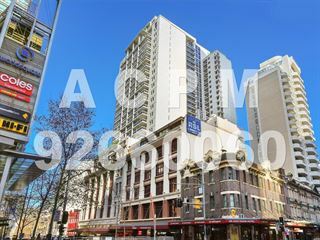 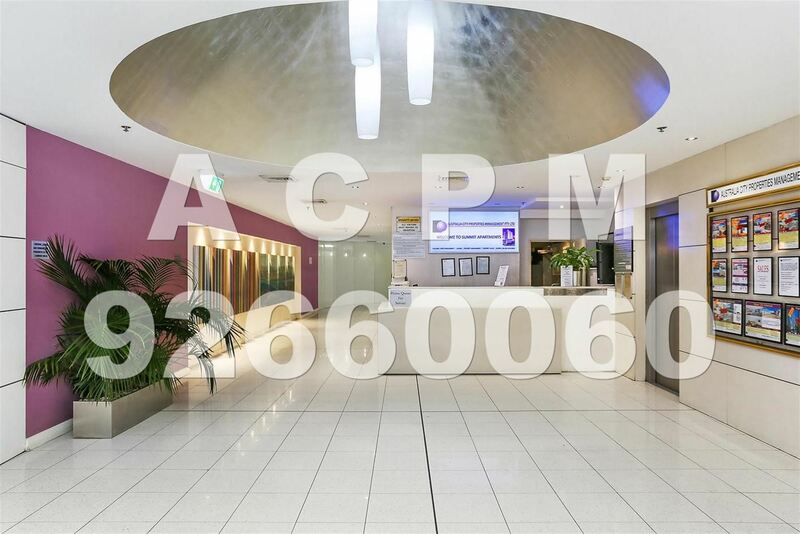 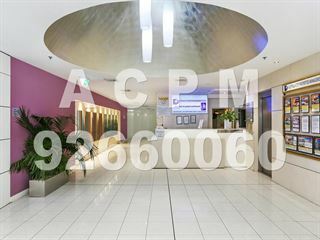 This premises is located in a superb Location across the road from World Square shopping centre which is only a few mins walk to China Town & cinemas, both Town Hall & Central Stations and all public transports, close to Darling Harbour; cafes and restaurants are just at your footsteps. For further details please contact Desmond or Michelle on 02- 9266 0060 for private inspection NOW!